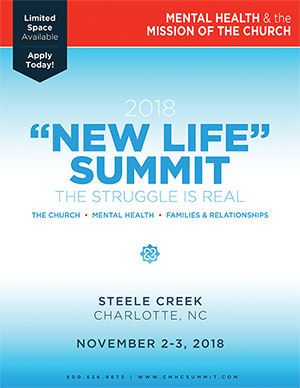 The 2018 AACC Charlotte Summit is your chance to connect face to face with the Christian Counseling community. You will not want to miss out on the opportunity to exhibit at this amazing conference. Our exhibit space will sell out fast! If you are interested in exhibiting or sponsoring the conference, please contact our Director of Advertising, Randy Meetre at 843-591-5225 or Randy.Meetre@AACC.net for more information.